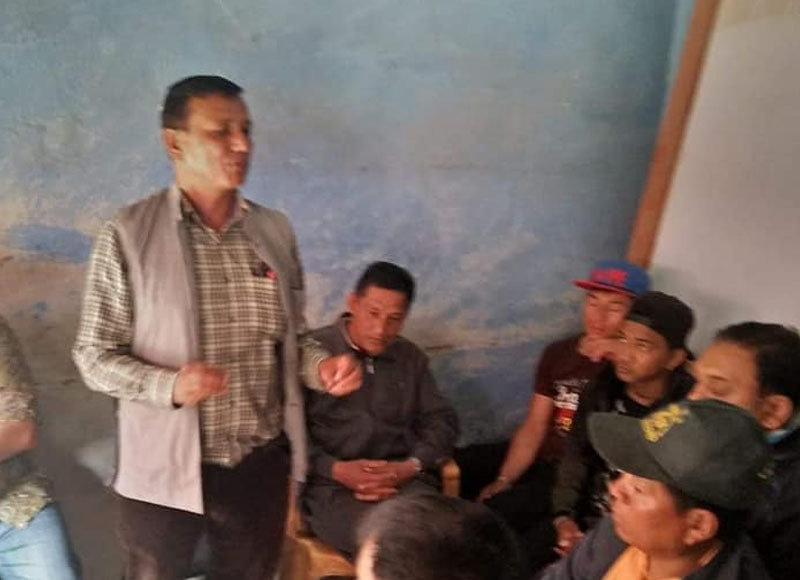 Kaski, ITWAN first Mirdi units transport workers gathering has concluded in Waling. Speaking as a chief guest ITWAN secretary Cde. Bishnu Bahadur Parajuli gave training on Transport Act, Labour Act & Social Security Act. he further urged transport workers to unionized. The gathering has formed 9 members committee under the presidency of Cde. Dal Bahadur SK.